Himalayan salt lamps were super trendy in the 70s, but their recent surge in popularity is for entirely new reasons. As someone who always has natural health and beauty alternatives on their radar, you know of the amazing benefits of salt for soaking and cleansing—but salt lamps may not yet be on your radar. Below are 3 reasons you need a Himalayan salt lamp. We spend almost every waking hour in front of electronic devices that emit electromagnetic (EM) radiation. 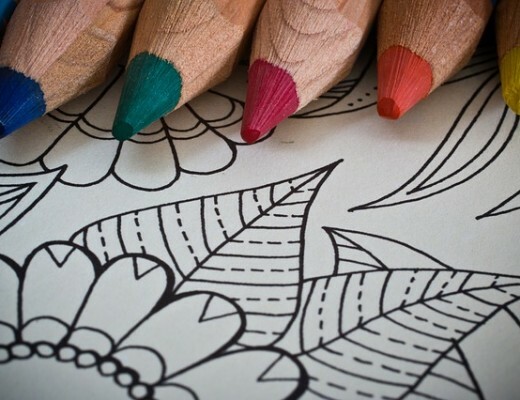 Over time, this exposure can lead to a host of health problems, including chronic fatigue and decreased immunity. Your salt lamp will neutralize the positive ions by releasing a steady stream of healthy negative ions into the air. 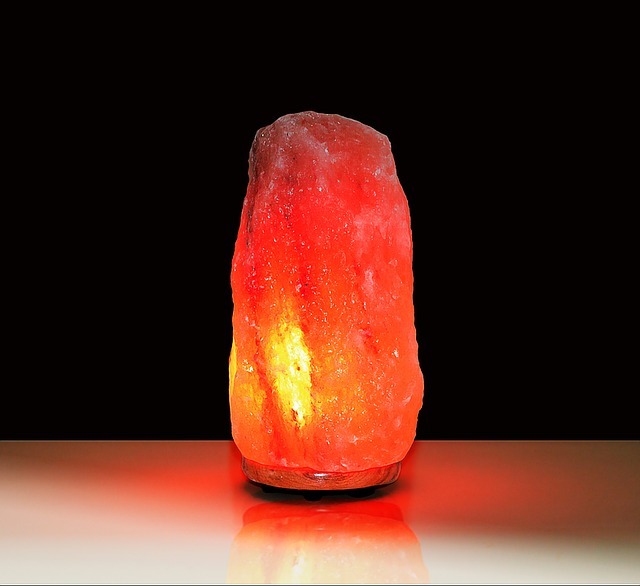 If you are looking for a chemical and fragrance-free method of both neutralizing odor, and reducing toxins, a Himalayan salt lamp is the way to go. While ideal for everyone, these luminous lamps are a healthy alternative for anyone with asthma, allergies, or other respiratory concerns. Over exposure to negative ions can drain us, but with daily exposure to balancing negative ions, you will enjoy both an increase in energy and an improved quality of sleep. Himalayan salt lamps come in many shapes, sizes, shades of white and pink—and can be found in either raw or smooth finish. Consider placing a decorative lamp in every room, in your office at work, or buying a USB lamp to plug into your laptop or computer. They also make the perfect nightlight for your bedroom, which provides a dim glow, along with the many healing benefits described above. 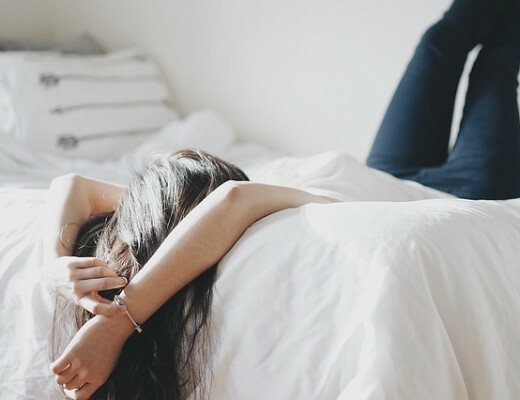 Your Best Night’s Sleep Yet! 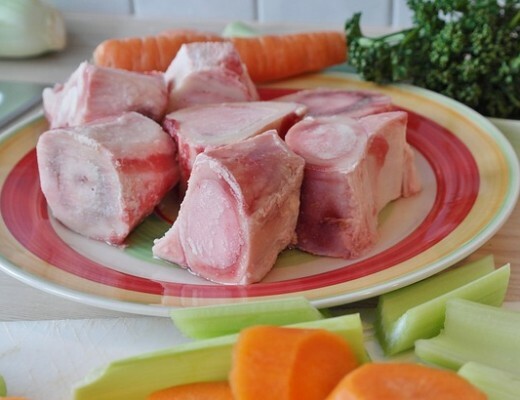 Can A Cup Of Bone Broth A Day Keep The Doctor Away?